Hard-hitting and dogged in her pursuit of the truth, Jessica Jones is Marvel’s premiere private eye. Once the costumed hero Jewel, Jessica found her true calling with Alias Investigations, her own detective firm. For mature readers - get Jess’ full history in Alias by Brian Michael Bendis, available at your local comic shop. The pop culture sensation takes on a twisted caseload in this noir-filled series by her original creators! 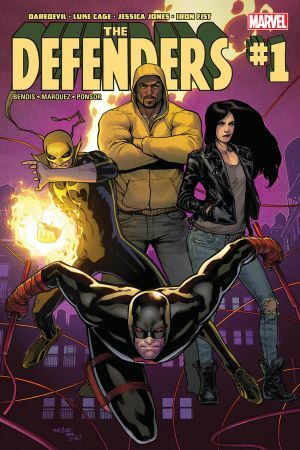 Jess joins Daredevil, Luke Cage and Iron Fist to take out a deadly enemy from the past who’s making a major move to unite New York City’s underworld! Hot off the success of Alias, Brian Michael Bendis brings Jessica back into the spotlight as an investigative journalist. As a writer for ‘The Pulse’, it’s Jessica’s job to dig up dirt on super heroes and villains - no matter the cost. But will Jessica be able to balance pregnancy and a demanding new job? Did you know that Jessica was Peter Parker’s classmate at Midtown High? 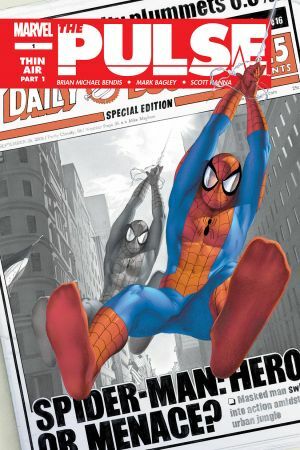 Check out her intermingled history with Spider-Man. 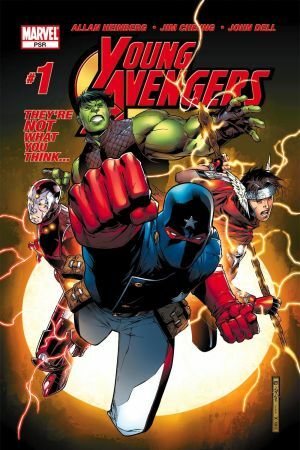 Jessica investigates the latest ‘Cape Case’, a team of teenagers modeling themselves after the Avengers. The Daily Globe has the exclusive - the birth of the Cage-Jones baby! And you’ll never guess who’s in the delivery room! 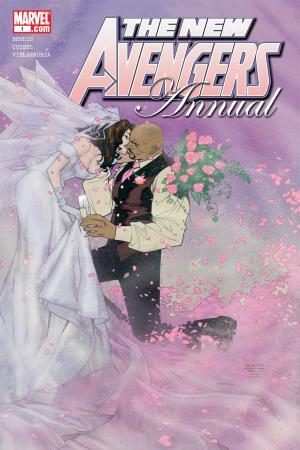 Jessica Jones and Luke Cage wed in holy matrimony before friends, family, and the Avengers in this double-sized Annual. A ‘who’s who’ of a guest list. A turning point for Luke and Jess. Jessica and Luke face the most difficult decision of their lives - register as super heroes for the United States government, or go on the lam as vigilantes? An intimate look at a family in the midst of Civil War. Is this the beginning of the end for the newlyweds? 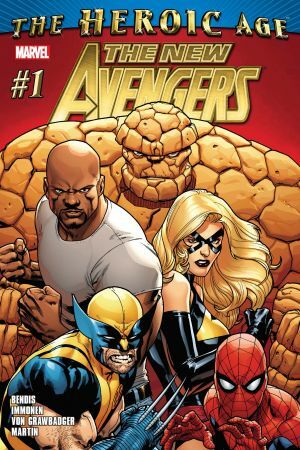 The super powered couple goes through a rough patch in the impending Skrull Invasion. A childhood car crash robbed Jess of her family - but the collision with radioactive materials gave her invulnerability, strength, and even flight! 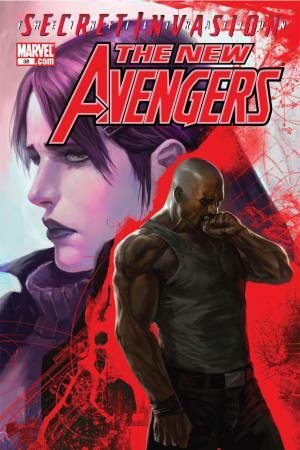 Jessica returns as the impenetrable Jewel to rescue Hawkeye from the Dark Avengers. Mockingbird, Spider-Woman and Ms. Marvel also assemble. 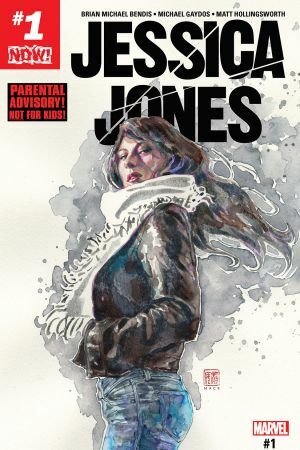 A new chapter for Jessica Jones takes off in this fan-favorite series. 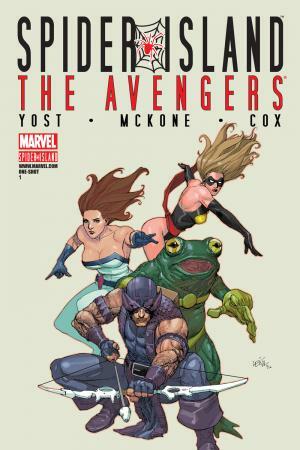 Jess, Luke, and baby move into Avengers Mansion. 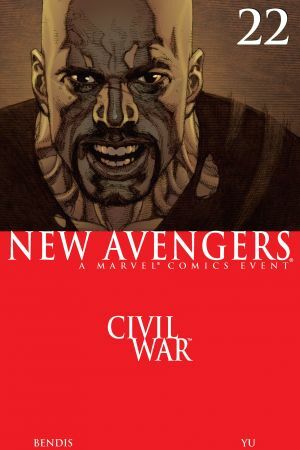 Luke’s become the leader of Earth’s Mightiest - will Jess become an Avenger too? A spider-powered villain attacks the UN and Jewel answers the call. 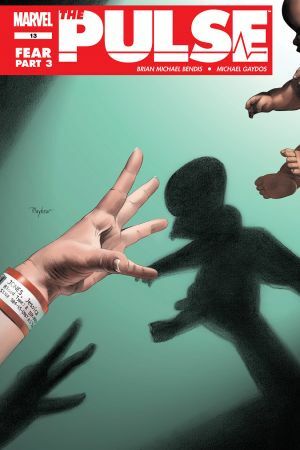 But when baby Danielle catches spider-powers all her own, will nanny Squirrel Girl be asking Mom to come home early?